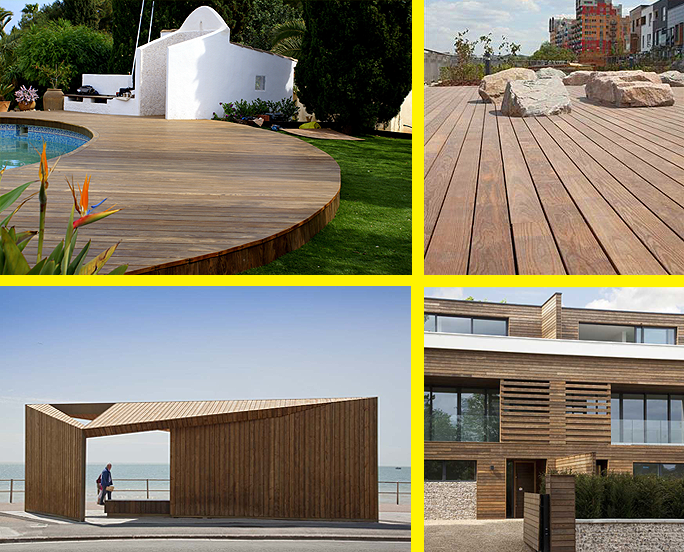 Kebony is a revolutionary external timber product ideal for cladding, decking, flooring and yacht applications. It is a sustainable product made more durable, stable and aesthetically appealing through the infusion of biowaste (a process called Kebonization, that permanently modifies the cell wall of the timber). Brooks Bros is pleased to be the sole UK supplier of Kebony products.